Providing Medical House Call Service Directly to your Home Office or Hotel! Too young to have experienced a home visit by a Family Medical Physician or too old to think this could ever happen again? Stephen L. Kinney, MD, a downtown DC resident is a Board Certified Family Medicine Physician and co-founder of Metro Direct Care Medical LLC, is now available in DC and MD (inside the beltway) to visit your home, office or hotel to provide expert compassionate care for a reasonable fee to patients 18 years of age or older. Our services are available 24 hours,7 days a week. 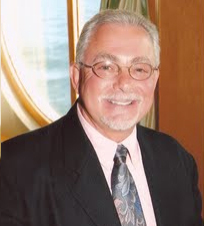 Dr. Kinney, with over 25 years of experience, will spend the time with you that you have wished other doctors would. Does your medical Insurance have a high deductible? Spend your medical deductible wisely with a physician that does not rush you out of the office. A super bill is generated after each visit for submission to your insurance company. We accept Cash, Credit Cards and Health Savings Account Debit Cards. Our Family Medical Physician Care provides Concierge Medical Service without the Concierge Service Fees. 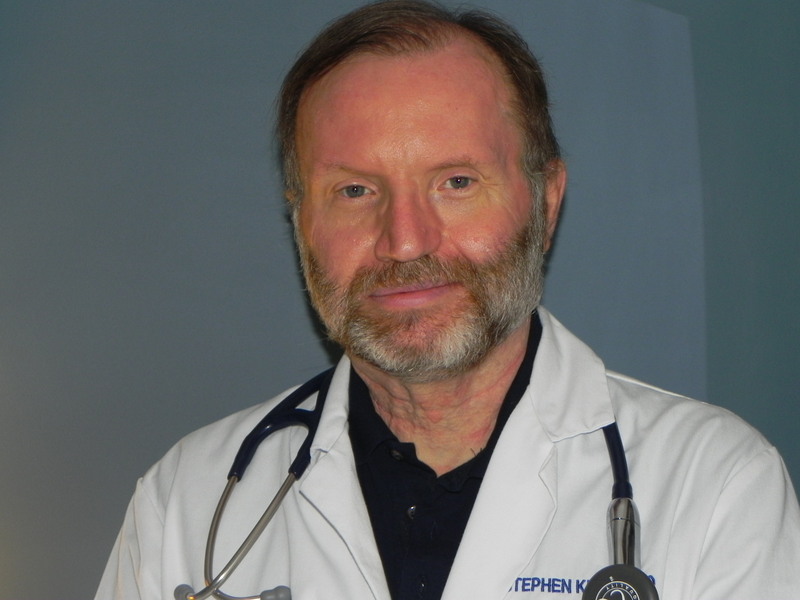 Stephen Kinney MD is board certified in Family Practice, and has been in the practice of Medicine for over 25 years. A native of North Carolina, he received his medical degree from the Wake Forest University School of Medicine and completed his residency at the MedStar Franklin Square Medical Center in Baltimore, MD. As an experienced Family Medical Physician, Dr. Kinney understands the importance of prompt, personal care when you need it, whether at your home, office or at your hotel. Patrick Lodise is a co-founding partner and brings top level management and customer service experience to this practice. His is usually the voice you hear answering the phone. Patrick will be happy to book your appointment and answer any questions you may have.